Employee health and wellness is all the rage. More companies are recognizing the importance of wellness in the workplace and are competing to build strategies to boost employee health. Some are investing in unprecedented, over the top wellness perks while others are hedging their bets on more high-impact, minimalistic programs. 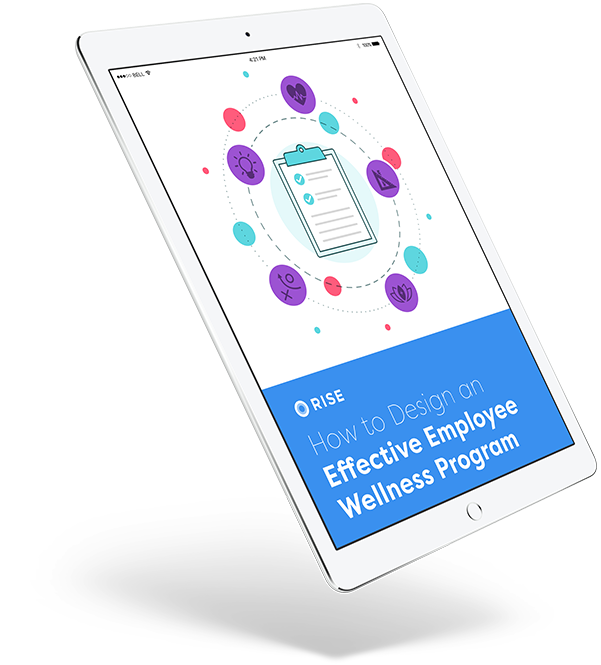 Before you dive in with your own wellness program, download this free handbook to get everything you need to create the best program for your business. Find out how investing in your team’s health and wellness can do wonders for motivation and productivity. Get step-by-step guidelines for how to design a program that’s tailored to your employees’ needs. Access our list of tools and ideas to help you improve your team’s health and morale.